We're passionate about delivering an exceptional experience. When you entrust us with caring for your pet, we take that seriously and treat them as if they are our own. We apply the most innovative and cutting edge technology in today's veterinary medicine. You can rely on our professional team to make recommendations that are the best for your pet's health, while always providing you all the information needed to make sound decisions for your pet. Dr. Angela Abendroth graduated from Iowa State University College of Veterinary Medicine in 2007. After graduation she moved to Charlotte and worked at a large 24hr emergency practice for 6 years. 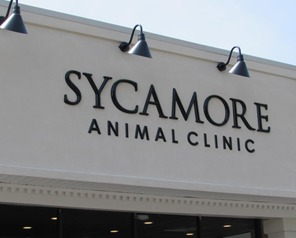 It has always been a dream of Dr. Abendroth's to own her own clinic, so when the opportunity arose she didn't waste any time getting Sycamore Animal Clinic started. Dr. Abendroth's special interests include: wound therapy/management, dentistry, emergency medicine, ultrasonography, and preventative care. Dr. Abendroth is married. She and her husband have a Lab Mix named Trotter, a German Shepherd named Madison, and a cat named Sherlock. Outside of work Dr. Abendroth enjoys biking, basketball, golf, and anything that takes her outdoors. 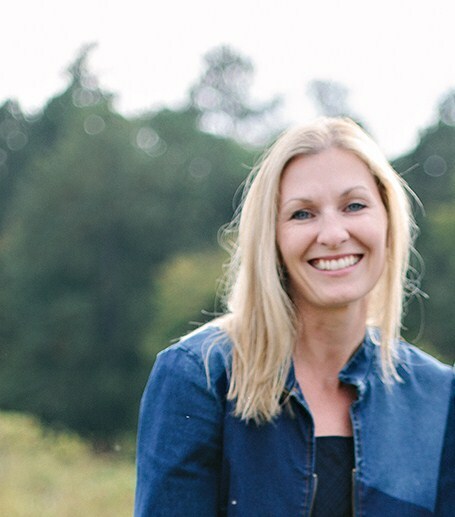 Dr. Melissa Tschegg has been part of the Sycamore Animal Clinic family since 2017. She is a lifelong lover of animals. When she was only three years old, she declared she would become a veterinarian. Her first pet was a large, white rabbit she named “Peter Marshmallow”. She brought her bunny everywhere and even trained him to hop along on a leash. She spent a lot of time at farms given that both sets of her grandparents had been farmers. When she was five years old, her family moved to a small hobby farm of their own. Over the years, they acquired llamas, ducks, geese, chickens, rabbits, cats, dogs, and even a horse. During the summers in high school she even worked at a farm training alpacas and llamas. She graduated from the University of Missouri College of Veterinary Medicine in 2001. Her special interests include dentistry, soft tissue surgery and internal medicine. She is the primary surgeon at our hospital. When she is not helping pets feel better or performing surgery, she uses her free time to be with her husband and two sons, her own pets, and friends. We’re committed to providing advanced and quality medicine along with compassionate care while keeping it affordable. Our team is highly skilled and has years of experience. Most of all: we love animals and providing care for both them and their human families. We bring value to every interaction and our clients love us. Stop in and get to know our experienced medical team. We have the tools, skills, and the desire to help your four legged family members. Each member of our team works tirelessly to serve our common purpose: To provide exceptional quality medicine with honesty, integrity, and care.